Performed to pay reverence to the almighty and get blessed by his choicest blessings, Puja or Pooja is the holy way of striking a connection with the Lord. Future Point brings to you exclusive Online Puja service aimed at seeking the divine blessings for good health, wealth, and prosperity in life. 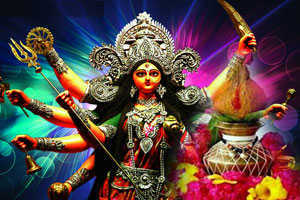 If carried out with utmost dedication, a puja is potent enough to fulfil all your whims and wishes by the grace of God. 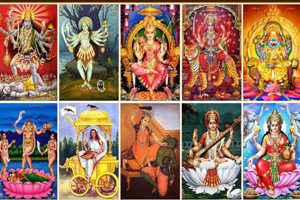 With the commencement of April, The highly anticipated festival of commemorating the 9 avatars of Maa Parvati- Chaitra Navratri or Vasant Navratri will be here. 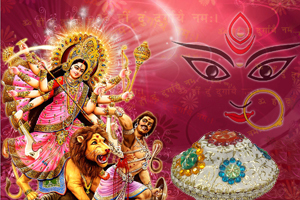 Future Point introduces Navratri Online Puja so that you can get the blessings of Maa Durga in your life. 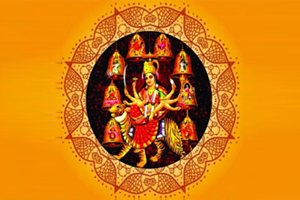 Harbinger wealth & Prosperity through Navratri Durga Path Online performed by learned Brahmin pandits. 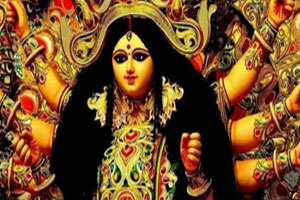 Book Navratri Puja at Future Point and step into the life of accolades and opulence through the blessings of Navdurga. Performed by expert Pandits, now you can get Online Puja performed in your name to please the supreme almighty. The Hindu Puja is an age-old Vedic ritual that is carried out through prayers, songs, correct Pujan Vidhi, and in correct Puja Muhurat to ensure that the lord smiles upon you. Future Point has made meticulous efforts to provide you with the best Online Pooja Services aimed at bringing joy, well being, and prosperity in your lives and that of your loved ones. 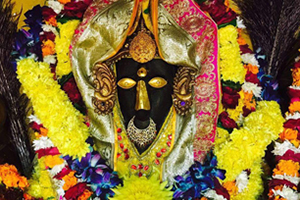 It’s believed that the devotees who perform any puja with full heart and admiration for the deity get blessed with positivity, love, good fortune, and warmth in life. Also, it cleanses all our sins and paves our way to attain spiritual enlightenment. The Online Puja by Future Point is performed by learned Pandits for every auspicious event in your life- be it Birthday Puja, Naamkaran Puja, or Puja for festivals either Diwali Puja or Ashtami Puja. 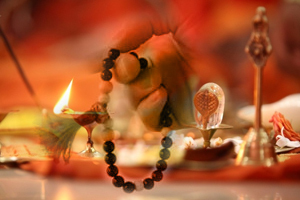 You can find all important pujas vested deep in the chambers of our Online Hindu Puja page. A special Holi Puja to burn the effigy of negativity in your life and that of your kith and kin! 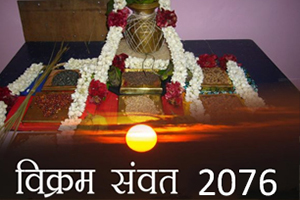 Performed only once in a lifetime of a person, the puja aims to safeguard from malefic effects of planet Saturn. To appease planet Saturn. 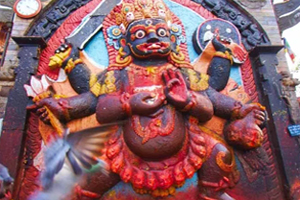 Get rid of malefic effects of Shani and creating a mental balance. 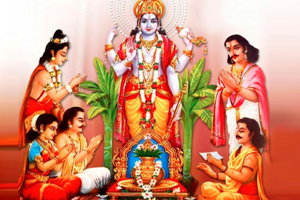 Worship of Lord Satyanarayan to welcome wealth and prosperity in life along with communal well being. 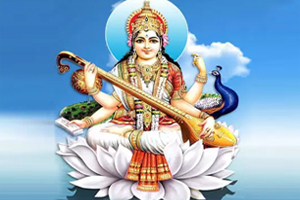 Performed on Basant Panchami to appease Goddess Laxmi. Helps to clear mind from any chaos. For pleasing ancestors and to relieve them of their past karma and deeds. 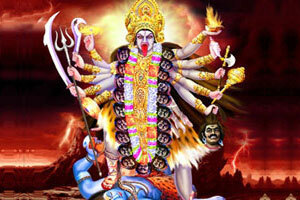 Recommended to perform in Navaratri to appease the 9 goddesses, the avatar of Durga. 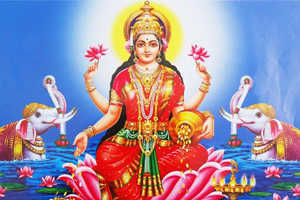 Performed on Diwali to worship goddess Laxmi and to harbinger peace, love, wealth, and prosperity in your family. Recommended for people suffering from Kaal Sarp Dosha in their Kundli. Brings about a positive change in the life of the native. For those who seem to be inflicted with chaos and hardships in life. Helps get clarity of mind, body, and soul. Performed on birthdays, this helps bring good changes in the native's life as the position of planets change in his/her horoscope. When a Puja is performed with utmost dedication and devotion, the Lord smiles upon the devotee and bless him with his choicest blessings and love. 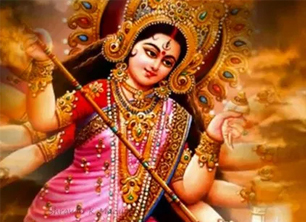 There are numerous reasons to perform Puja, namely puja for marriage, puja for children, puja for progeny, Puja for a career, or Puja for good health- You can perform Puja- the invocation of the deity to get all your wishes fulfilled. 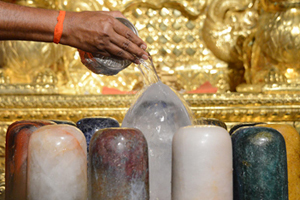 A Puja is a divine method of striking a connection with the supreme power. It invigorates a deep sense of spiritual enlightenment within the devotee and blesses him/her with all the success, peace, love, and harmony they can fathom. 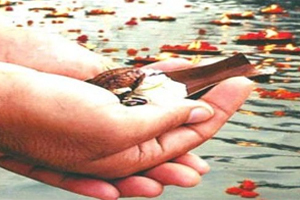 There are plenty of benefits of Puja- it provides a way to the devotee so he/she can spread their arms and feel the love and warmth of the Almighty. 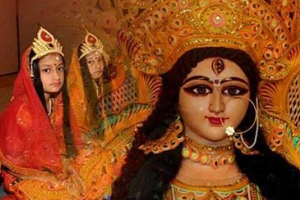 Puja also cleanses the sins of our past and gives us another chance to right our wrongs. However, a puja will yield results only when done with the proper Puja vidhi. Being an integral part of the oldest branch in Vedic Astrology, puja requires the expertise of a pandat or pandit to chant the mantras. It’s to be noted that a puja will only be beneficial if it is done in a proper and correct way. 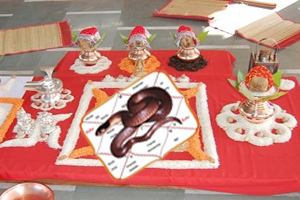 Puja is a very complex part of Vedic astrology; it needs umpteen chanting of Vedic texts and mantras. Therefore, it is advised that it should be done through the hands of someone expert. 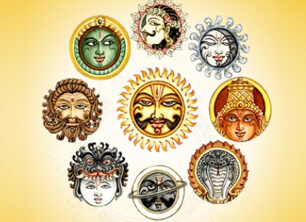 When performed in the right way, a Puja can prove to be a boon for you in miraculous ways. The wide range of Pujas offered at Future Point are available at cost effective rates so that you attain the best at only the best and settle for nothing less than that. The Pujas are performed by learned and experienced pandits who strictly adhere to all the rules and regulation mentioned in the vedas and ritual manuals. 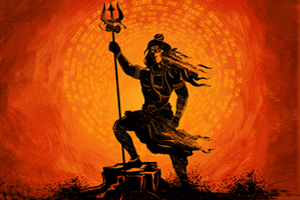 Thus performed by your name, the puja is all set to provide you with the best outcomes. Committed to bringing joy to the world through Astrology!